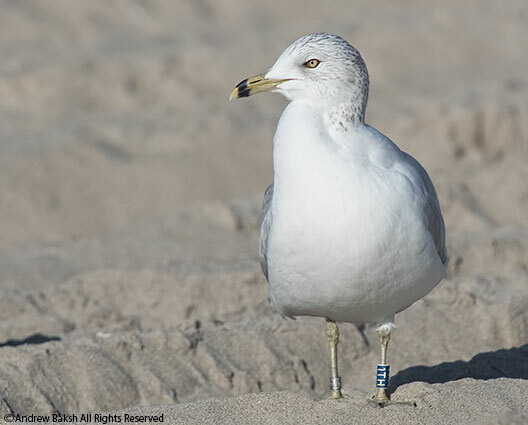 On November 27th 2015, I documented several banded Ring-billed Gulls while doing Gull studies at Breezy Point in Queens. 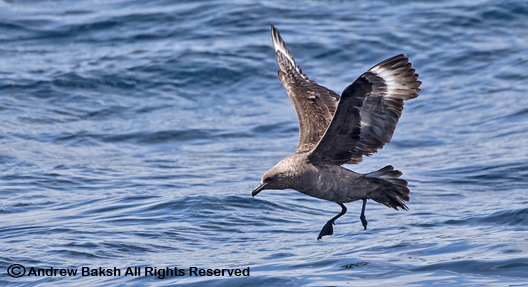 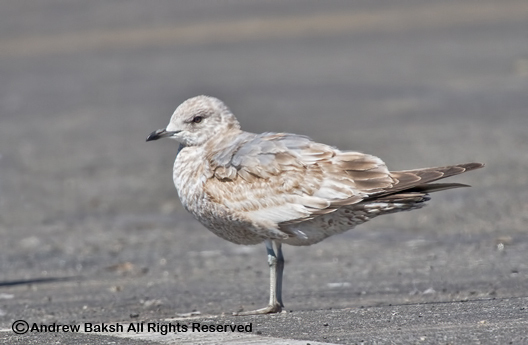 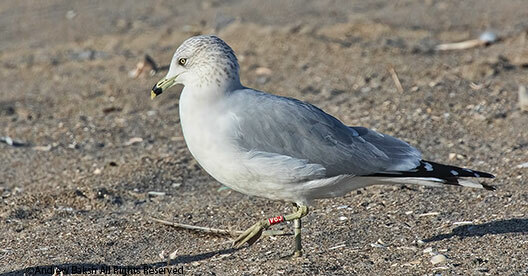 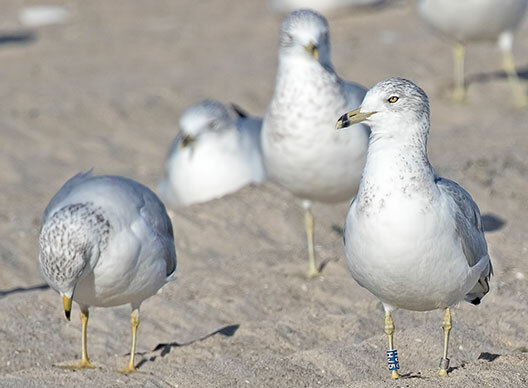 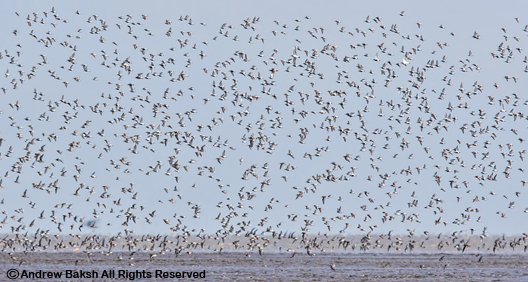 All of the bands were reported to the banding station in Quebec Canada where there is an ongoing research program on the ecology of Ring-billed Gulls. 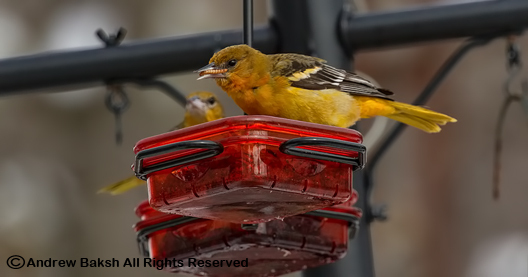 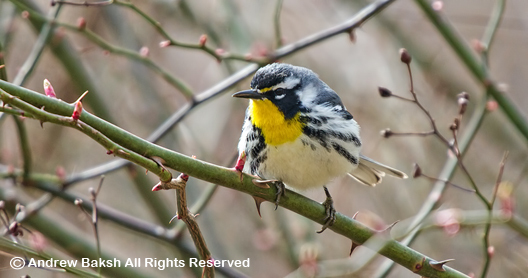 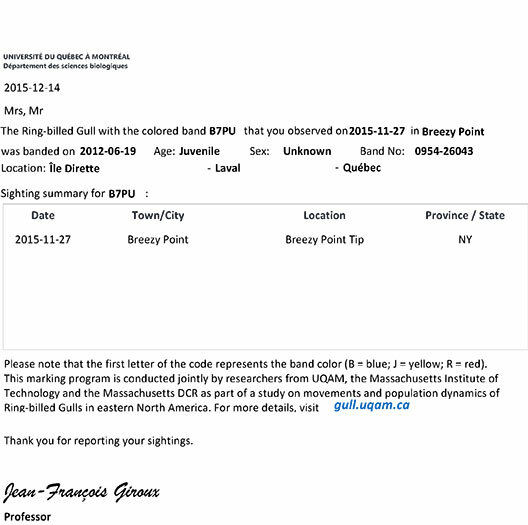 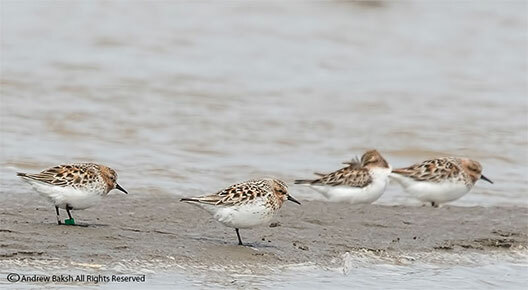 I received word from Professor Jean - Francois Giroux who sent me information about all of the birds--see the certificates below. Note that BHJ5 was seen in Brooklyn earlier in the year.